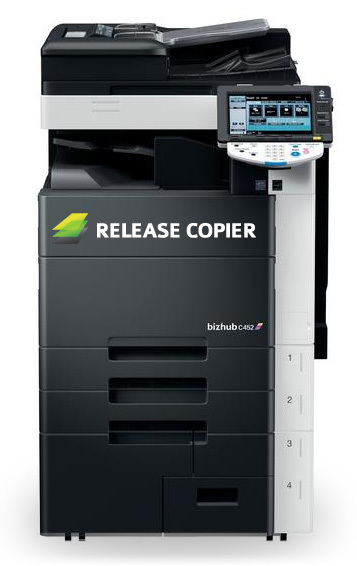 Release Copier is a Scandinavian company where the employees have a long experience in the copying industry. During the years, we have learned that the customers want a copier that is reliable, inexpensive and also does not burden the environment more than necessary. We now have a complete assortment of Remanufactured, Refurbished, Used copier and printer and now also components for copier and printer, incl. Toner, Developer, Drum, Transfer Belt, Fix unit. We are also able to recycle machines in a green way. The price for all our products are competitive. Remanufactured or Refurbished copier, the perfect when you want to be sure about the total cost for each machines, there is no surprises, only sell the box and install it. Used copier, big range of brand and models you can always find an interesting machines from more or less all brand, Konica Minolta, Ricoh, Toshiba, Canon, Sharp, HP, Lexmark, Kyocera, Xerox etc. Components, here you find high quality Main board, fax board, Operation panel, MFP board etc. for copier and printer and same time attractive prices, which make your cost per copy competitive. We offer you consumable items in a good shape, all from toners, drum units, fixers and transfer belts. There items are being handpicked by our skilled technicians that investigate all the items and after that chooses the ones with a minimum lifespan of 75%.